Shasta is Ready to Work! 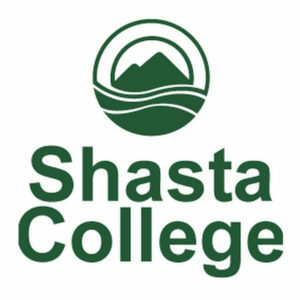 The Shasta Region offers a highly skilled, educated and affordable workforce. Let the Shasta EDC help you explore how your business can grow its human capital advantage in the Shasta Region. Employers in the region have characterized the local labor pool as one with relatively low employee turnover and absenteeism. 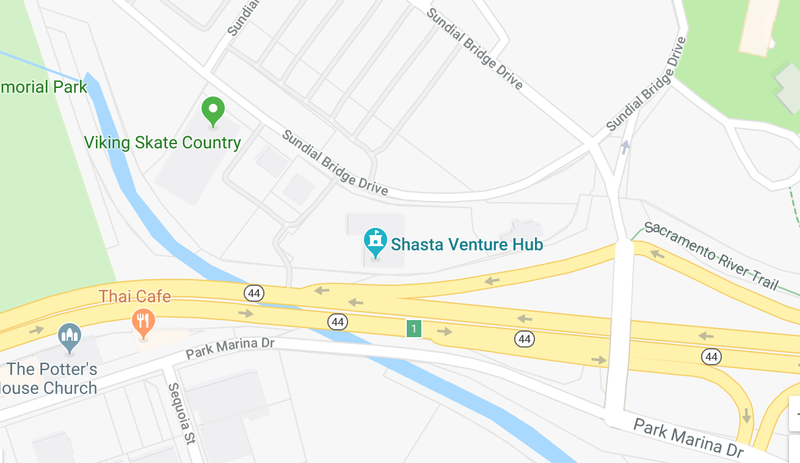 The SMART Business Resource Center provides services to both Shasta Region job seekers and the local business community. Our services assist job seekers in obtaining employment and enable employers to meet the growth, retention, training and staffing needs of their businesses. SMART can help with the cost of training new or existing staff. Through the Worksite Training Program the employer may be reimbursed up to 50% of the wages paid to a trainee. The Work Experience and Work Study Programs are designed to place eligible youth and adults in local businesses to gain work experience and skills while providing employers with needed labor. 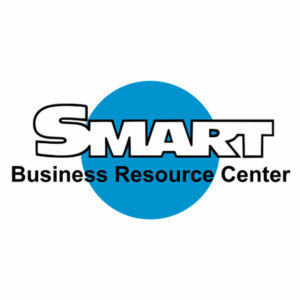 SMART also offers online training opportunities. Bring new employees up to speed on software or training specific to your industry. Teach existing employees new skills. Put your time and training dollars to good use with the low cost, self-study courses available through SMART. The Center for Economic and Workforce Development offers a variety of courses, programs and services for individuals and the Business Community. EWD courses and programs cover a variety of subjects including career programs, and business and industry training. An Advance Manufacturing program offers Rockwell Automation approved curriculum in maintenance, troubleshooting, and programing of Allen-Bradley CompactLogix-programmable logic control systems and CNC machinery and equipment operation courses. 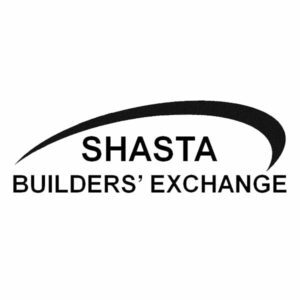 The Shasta Builders’ Exchange Training Center provides construction education, business and safety training through seminars, craft training, eTraining and construction boot camps.